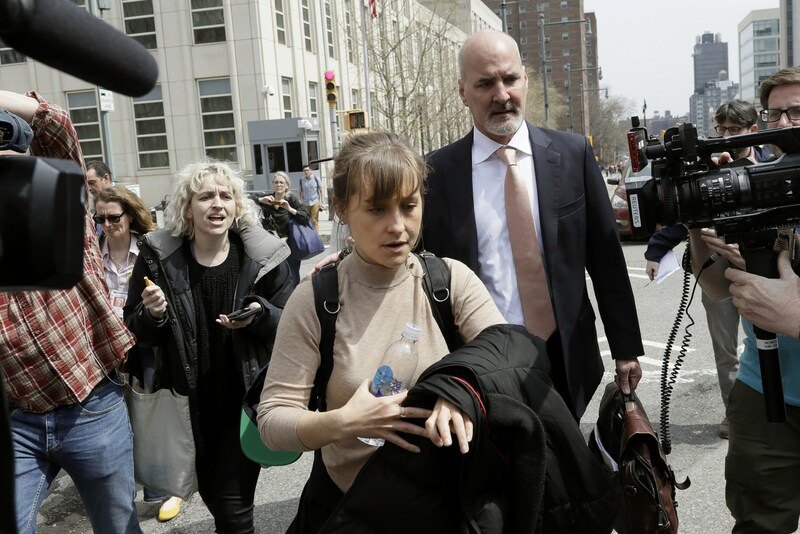 Yesterday, we covered the big breaking news that Seagram heiress Clare Bronfman and bookkeeper Kathy Russell both entered guilty pleas just a few weeks before trial is to begin in the Nxivm prosecution. That leaves only Nxivm leader Keith Raniere left to stand trial beginning May 7. We just spoke with VillageDianne, who was in the courtroom as Seagram heiress Clare Bronfman pleaded guilty to two felonies that Judge Nicholas Garaufis said would have her facing a sentence of 21 to 27 months in prison. While we wait for the Nxivm trial to begin in a few weeks, things have settled down a bit on the legal side. So let’s take a look at other ways Nxivm is making the news.